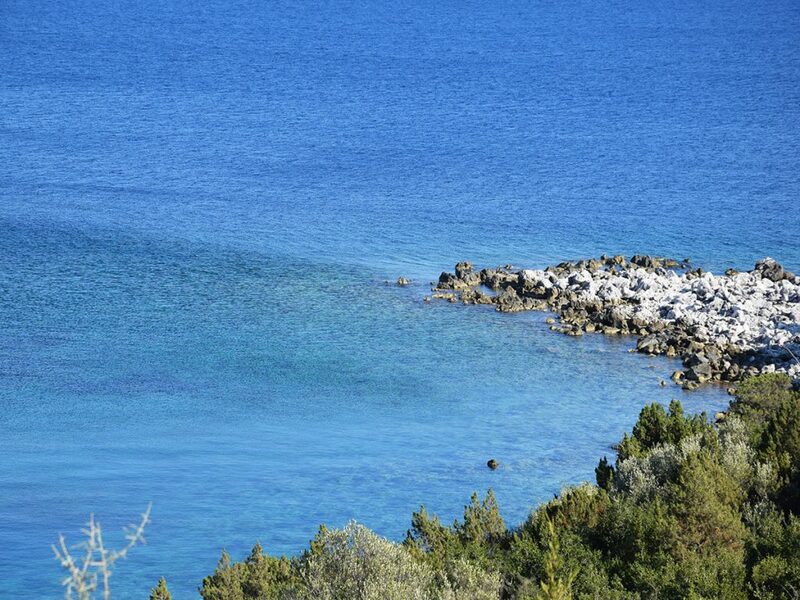 A seafront plot of land in Evgiros, Lefkada. 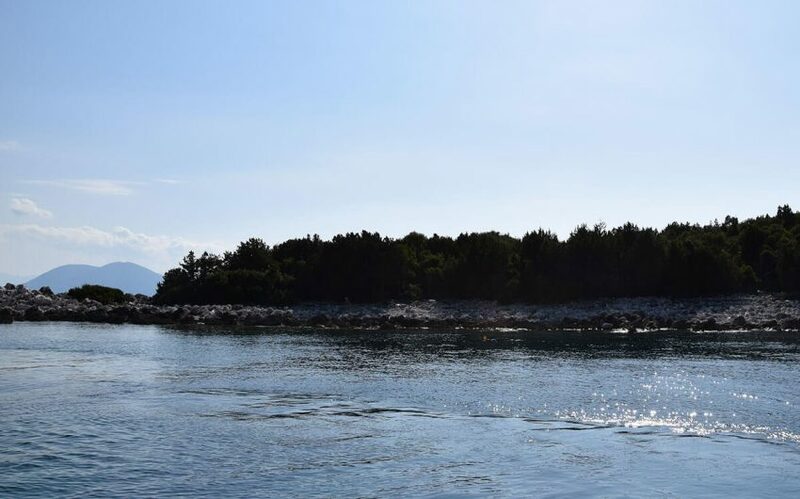 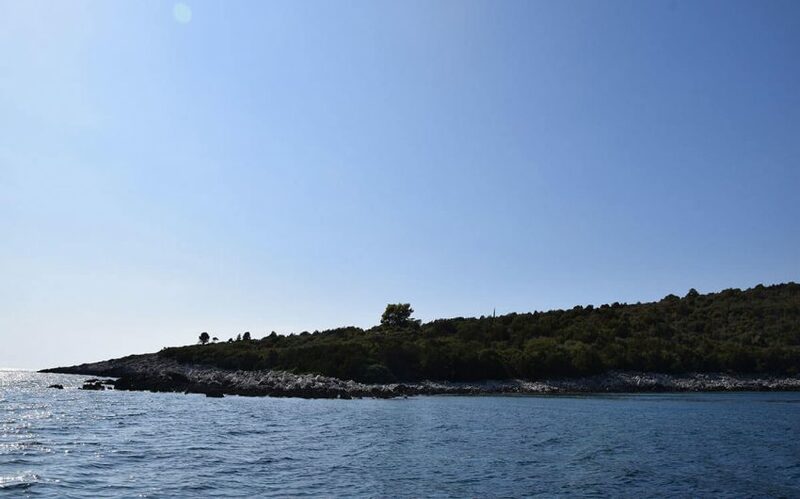 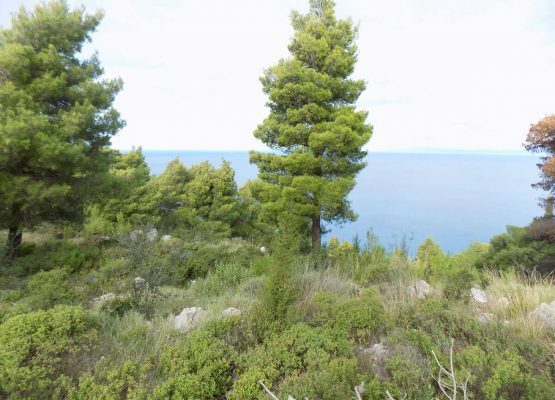 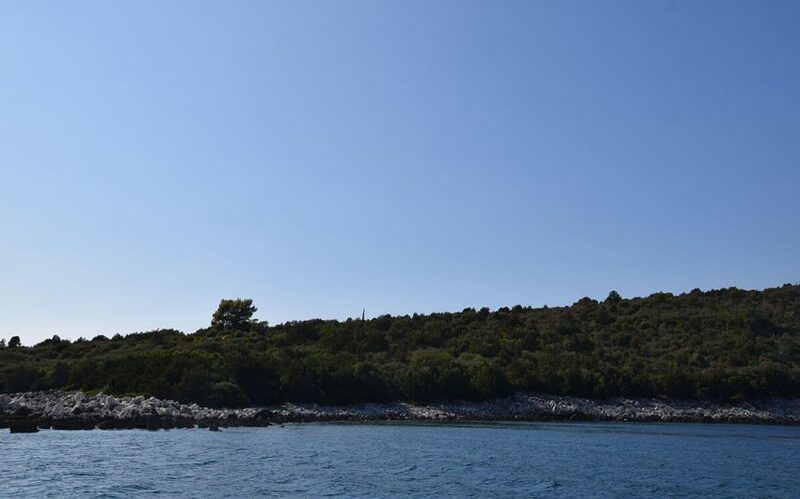 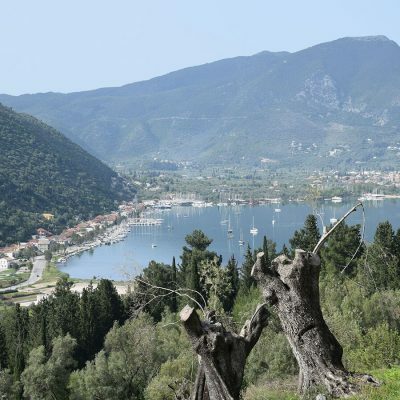 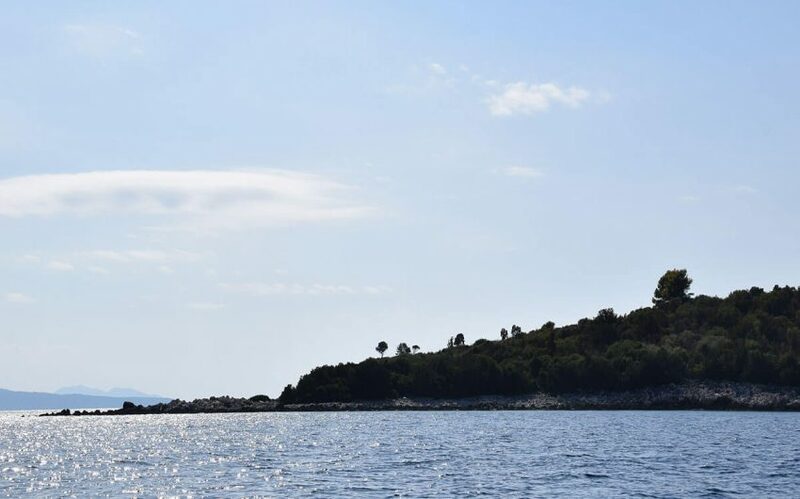 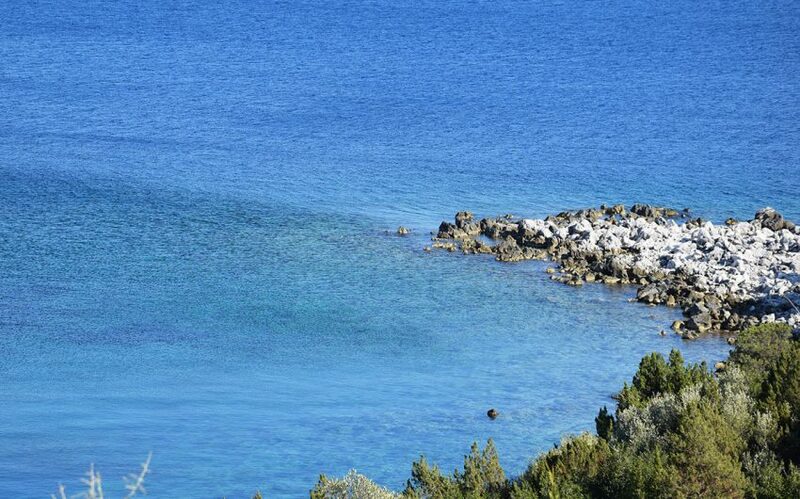 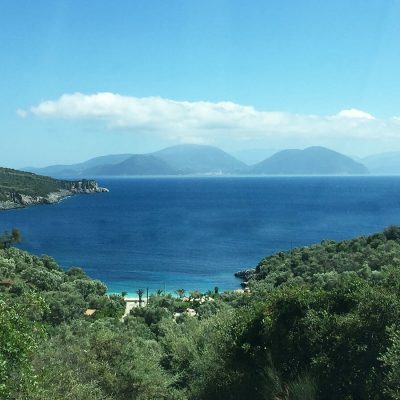 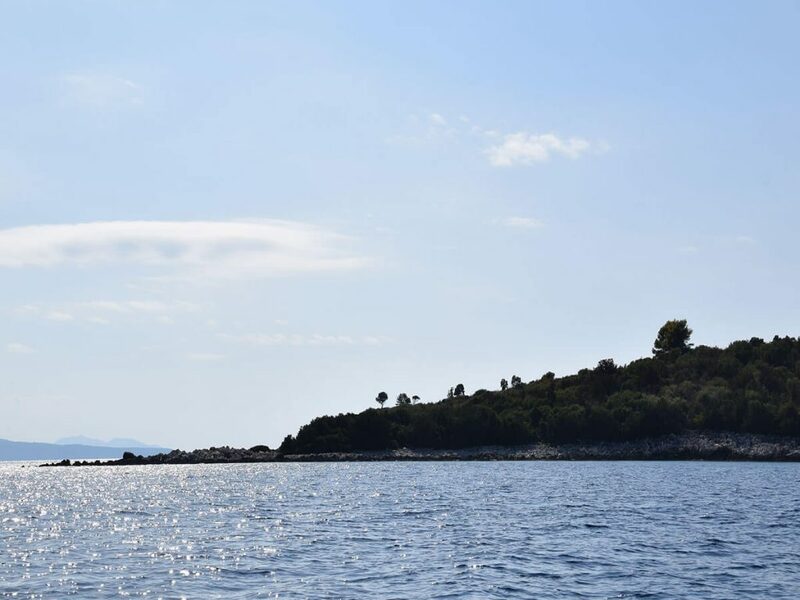 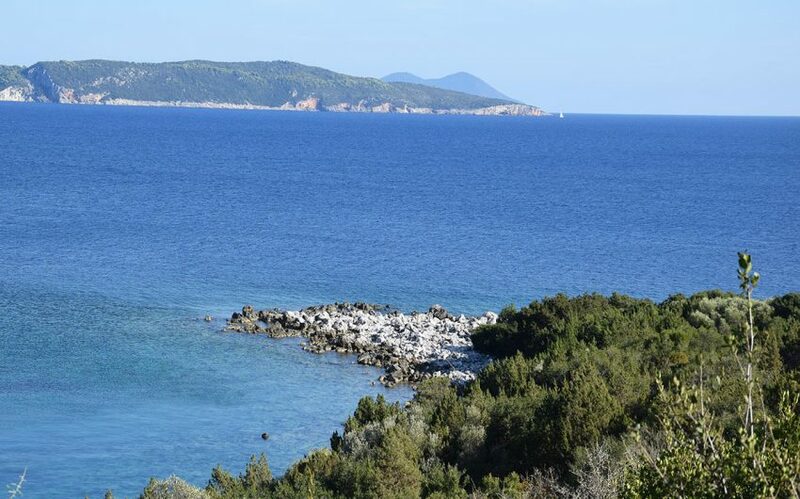 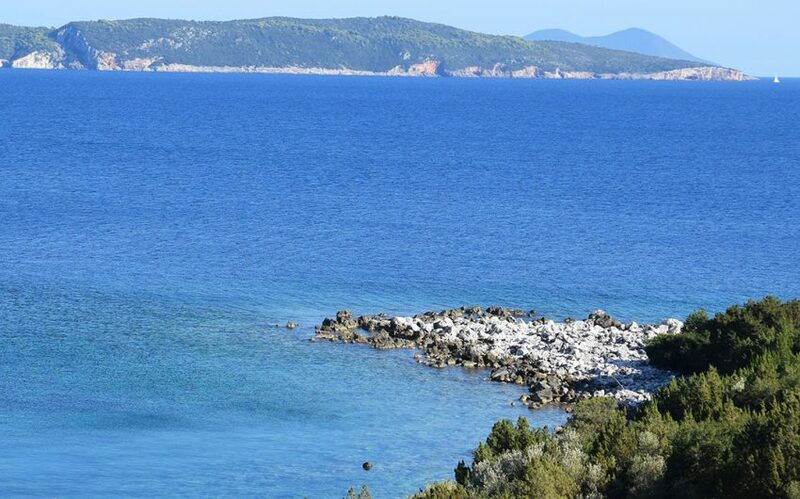 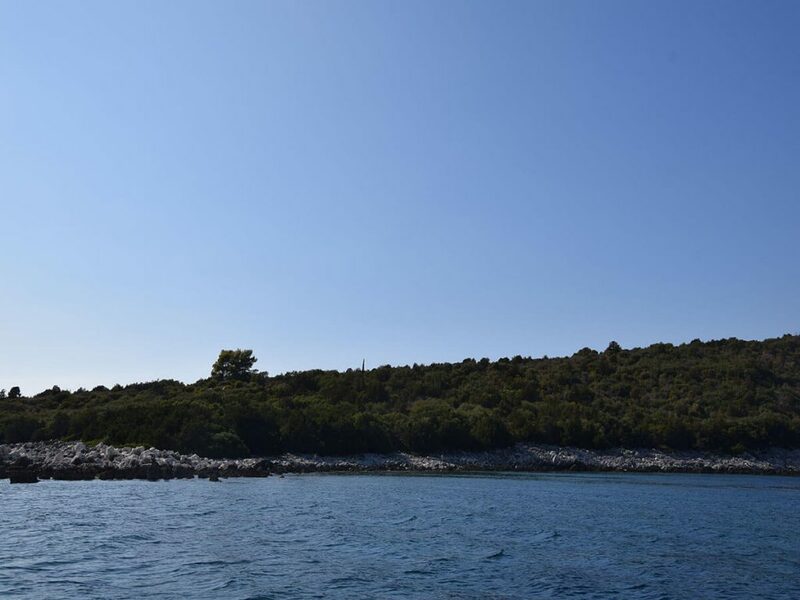 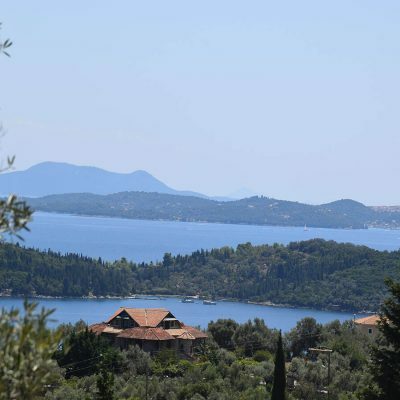 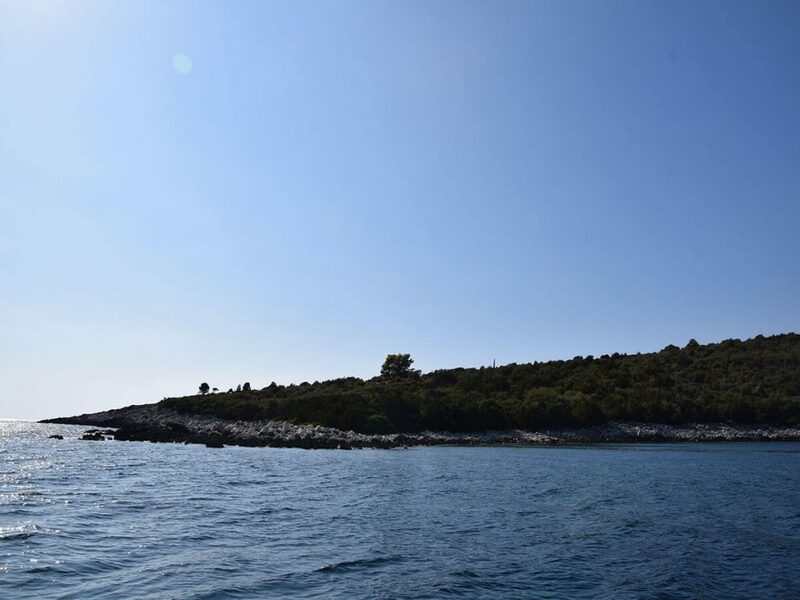 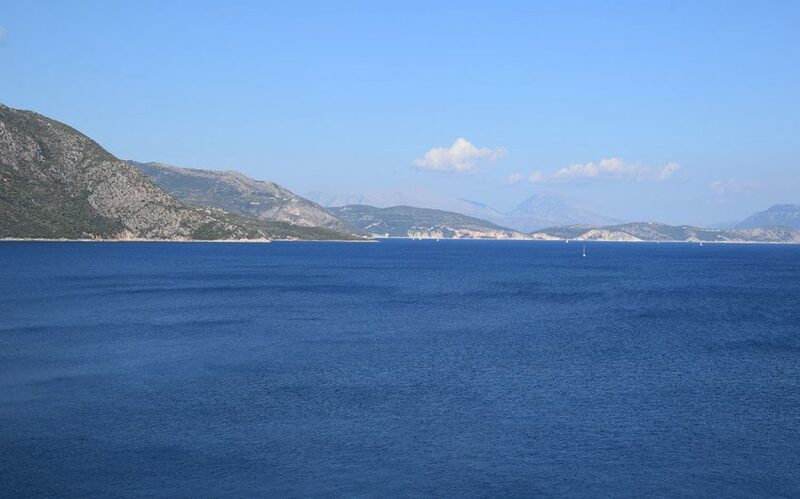 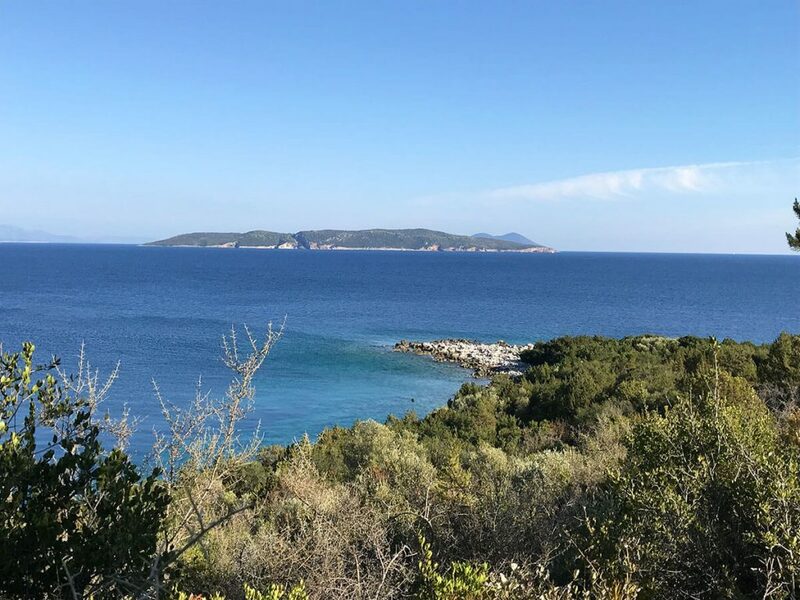 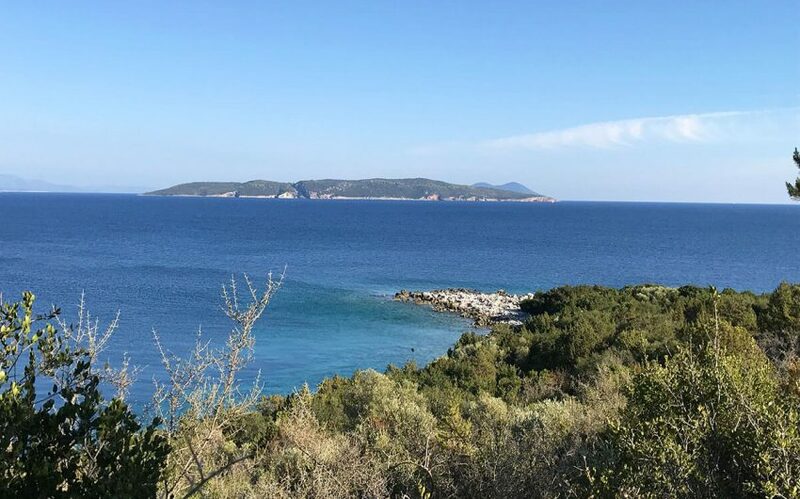 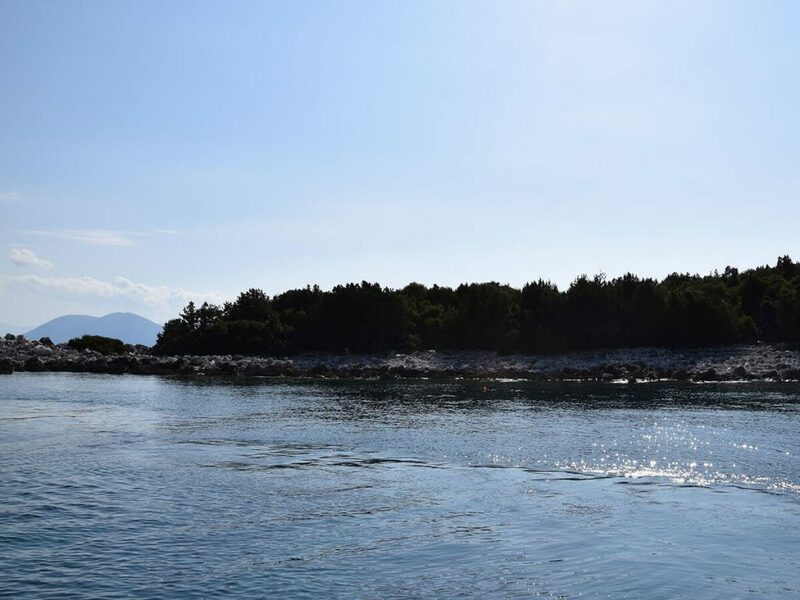 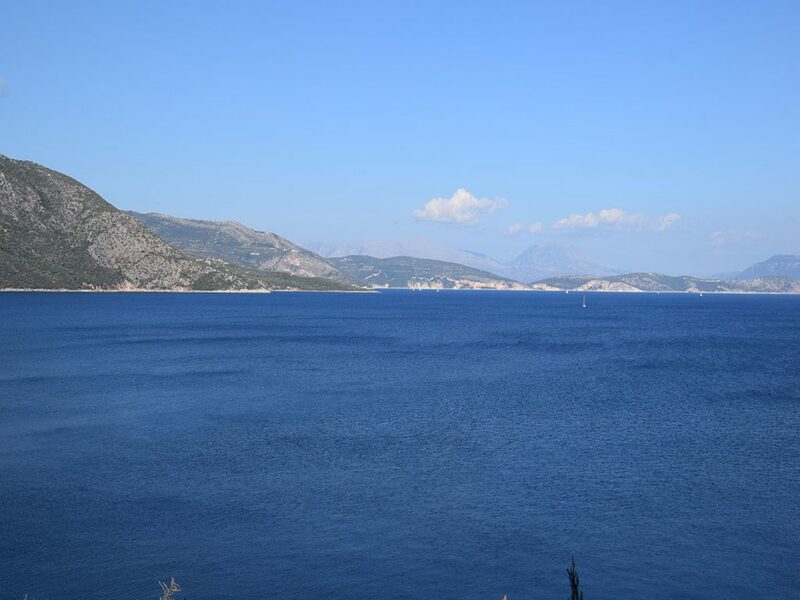 In the last unexploited, virgin area of southern Lefkada, a seafront plot of 6.000 sq. 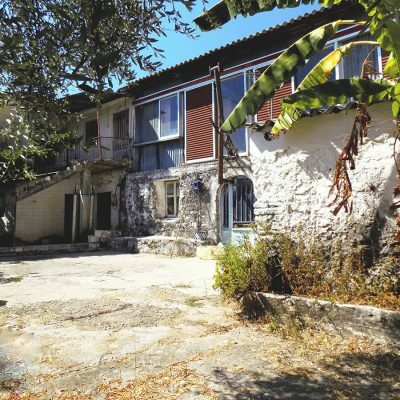 m is available for sale. 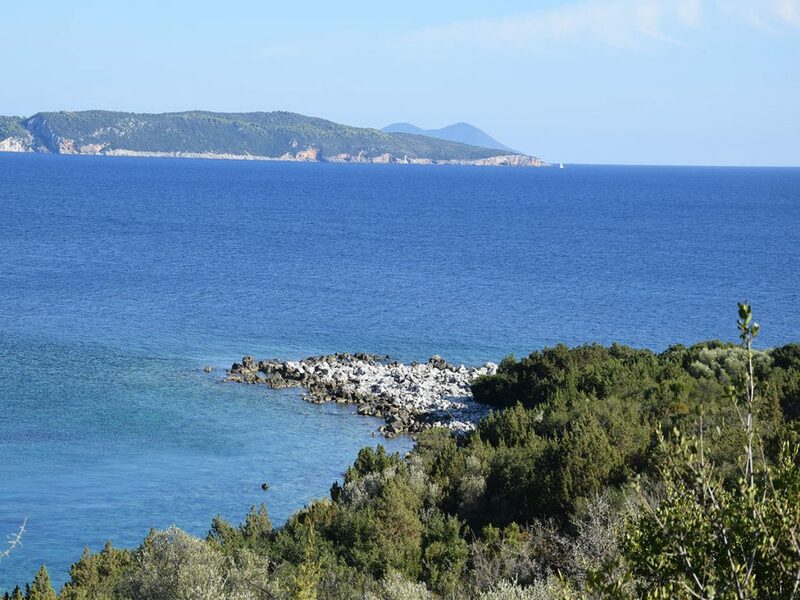 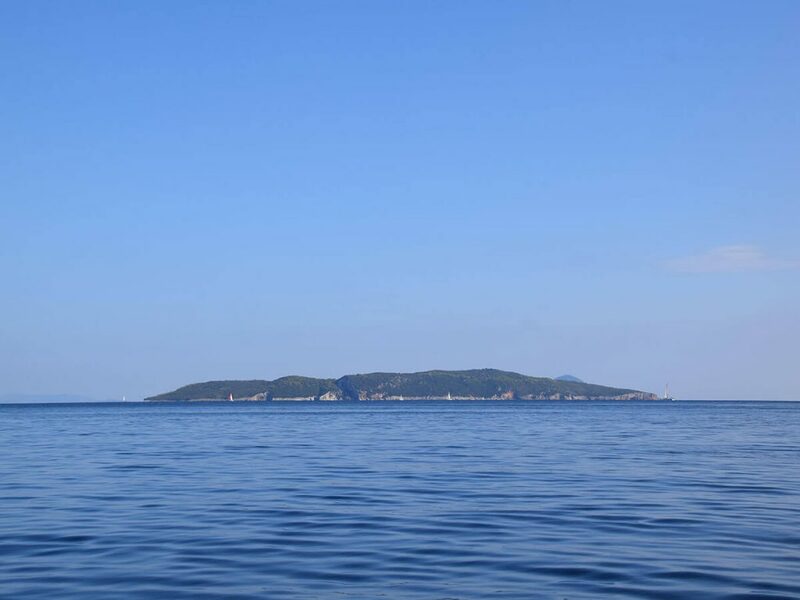 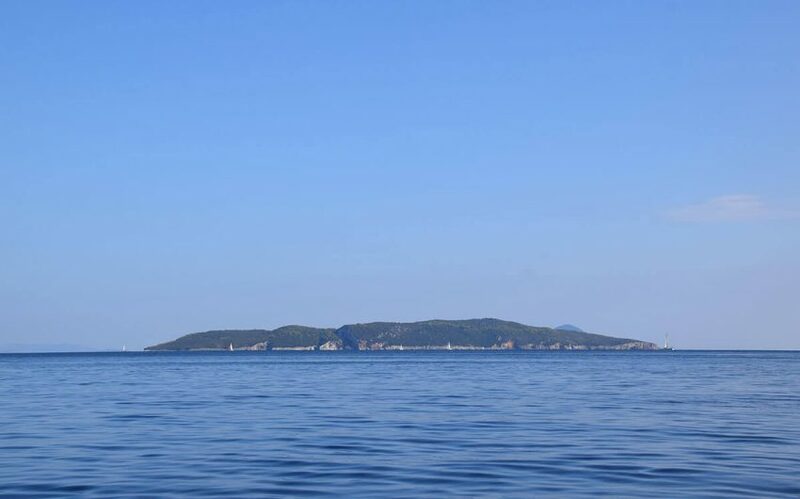 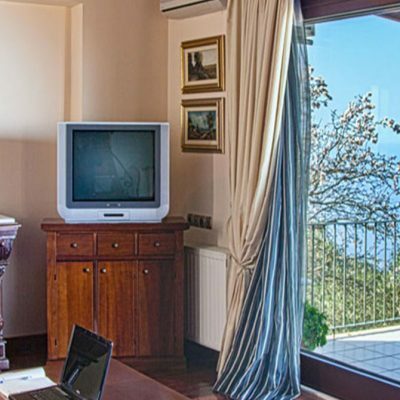 The panoramic view to the Ionian’s clear green waters and the surrounding islands is unique. 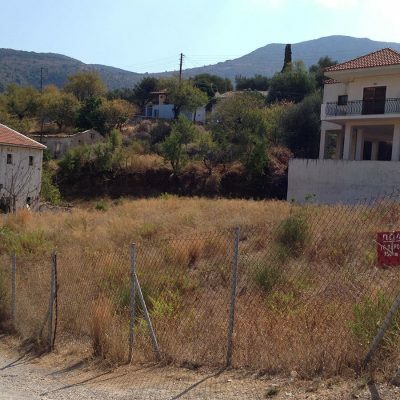 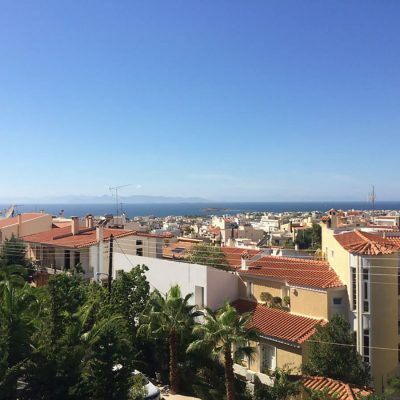 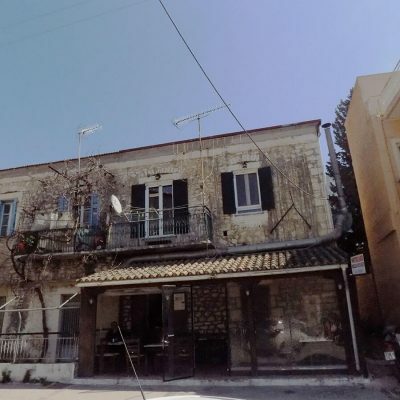 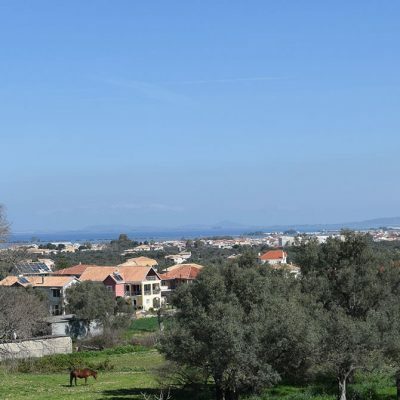 The property has designated as non-forest, by Greek authorities. 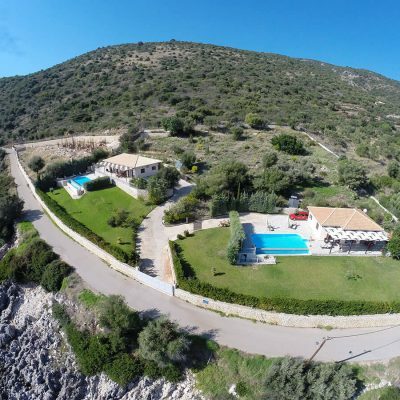 The slope allows it to make luxury villas. 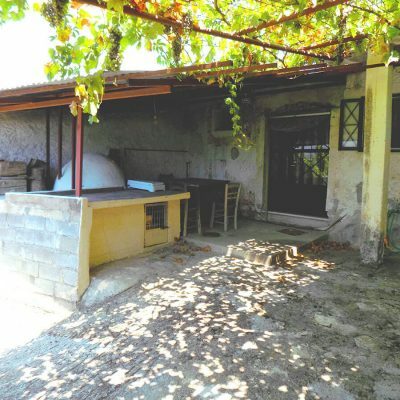 The plot is divided into 3 independent buildable properties. 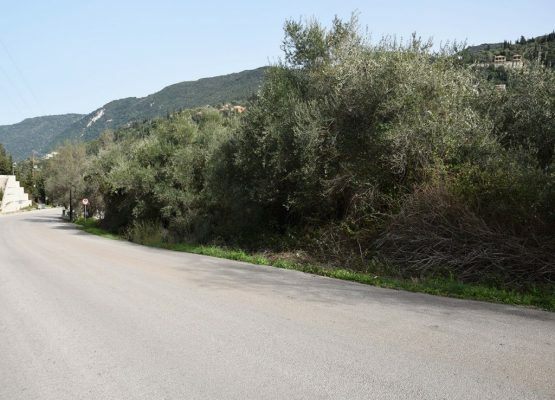 All infrastructure networks are relatively far and access is via a rural road. 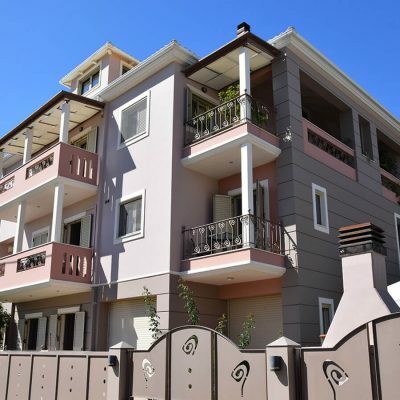 Builds House Up To: 247 sq.m.